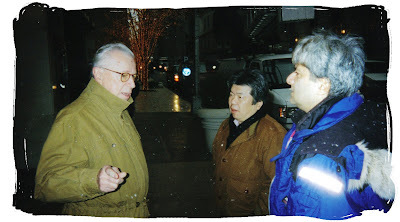 We had a wonderful time in New York a few years back when the MUSEUM OF TELEVISION & RADIO had a night to honor the work of ARTHUR RANKIN, JR. & JULES BASS! 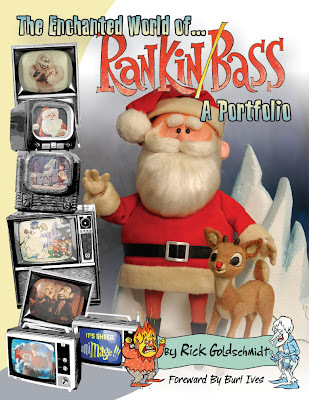 ARTHUR RANKIN gave a wonderful talk that is viewable at the museum. 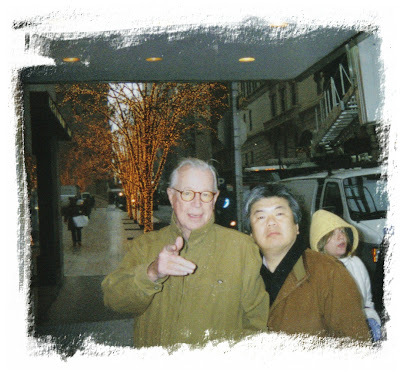 ARTHUR points MASAKI Iizuka my way for a portrait of the guys who made it all happen at RANKIN/BASS PRODUCTIONS. 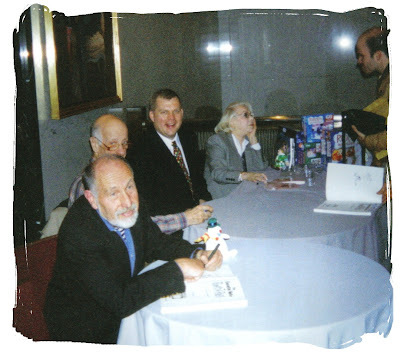 DON DUGA (Storyboarder), BRADLEY BOLKE (Voice of JANGLE BELLS and CHUMLEY The walrus), Myself and RHODA MANN (Voice of Mother Nature) talk to my good friend PASTOR RODRIGUEZ at the book signing, after the MUSEUM event. We also had the FATHER TIME (Red Skelton) ANIMAGIC figure from RUDOLPH'S SHINY NEW YEAR on display at our table for the huge crowd of RANKIN/BASS fans! 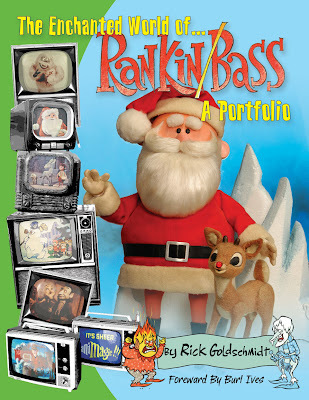 All of us appear on the DOCUMENTARY that will be on THE YEAR WITHOUT A SANTA CLAUS Special Edition DVD! 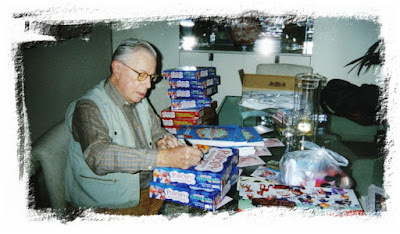 ARTHUR RANKIN signs some RUDOLPH games in New York! A fun time had by all! 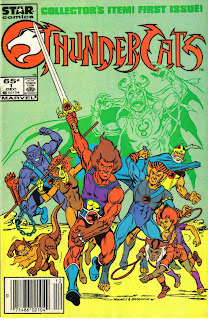 My son decided to list his issue of THUNDERCATS #1 (MARVEL COMICS) on EBAY under seller ANIMAGIC1. The artwork in this comic is actually very nice and it came out when the series did in 1985. There is a LIVE-ACTION film in the works now after all.